Whilst the online v/s offline competition gets stiffer by the day, single brand retail companies were not allowed to carry their business online individually, and were only allowed to sell through multi-branded ecommerce stores like Flipkart, Jabong etc. Now comes a news that single brand retail outlets with a license for setting up physical outlets, according to revised FDI regulations will be permitted to sell online too. Any brand entering India will have to apply for a license to set up physical stores and once it secures the license, it can sell products online through the automatic route. Now, all companies that manufacture in India, as in made in India, will be permitted to take the ecommerce platform. To make business easier for the high value single-brand entities, the announcement also states, “in case of state of the art and cutting edge technology, sourcing norms can be relaxed subject to government approval”. 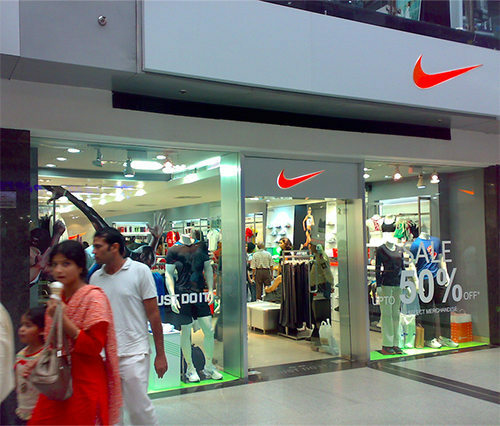 Some of the largest retail entities in the Indian markets are single brand retail outlets and some famous examples are Nike, Adidas, Levis and Apple.